More and more people are heading straight to Sloty when they require superior online gaming and betting thrills. 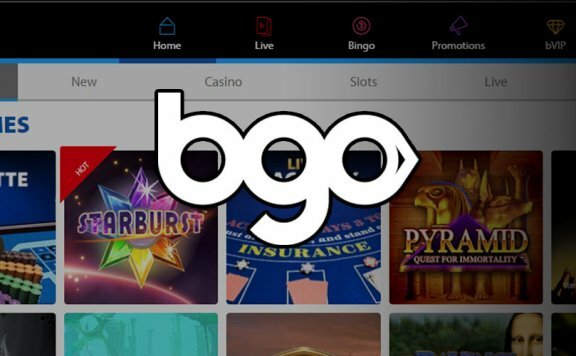 The site may be one of the newest casino site on the market, but it has quickly become one of the most respected on the market. Sloty is renowned for its crisp, colourful design, simple layout, wide range of games from a host of top providers and excellent customer service standards. Various payment methods are supported, and you should never face any difficulty with contacting the team if you do run into a problem. Read on to find out more about why so many casino fans are choosing Sloty. Sloty was first launched in 2017 and has licences from Malta and the UK. It is owned by Genesis Global Limited and is available in English, Finnish, German, Norwegian and Swedish. The casino has been marketed as the “City of Slots” and is home to more than 500 games. Titles from a range of market-leaders including Play’n Go, Quickspin, Microgaming and NetEnt are available. You can either opt to play with Sloty casino for fun without registering for an account or sign up to start winning big and benefitting from a string of exciting bonuses. Some of the most popular Sloty casino games available include Gonzo’s Quest, Highlander, Emoti Coins and Starburst. 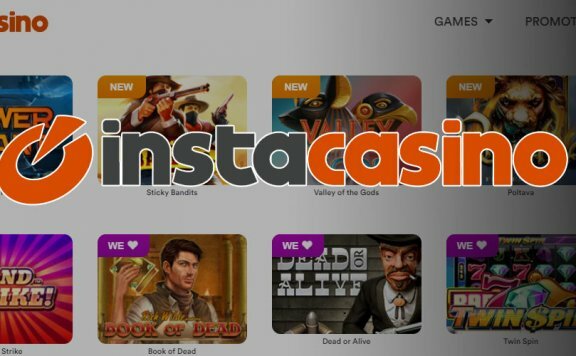 Games are conveniently placed into categories which include video slots, jackpot games, video poker, table games, classic games and scratch cards. 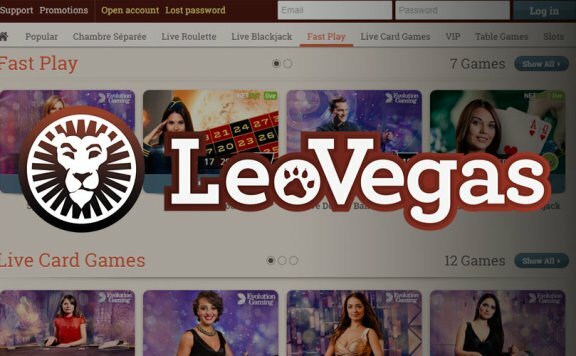 At the Sloty live casino, you can enjoy various variants of favourites like blackjack, roulette and dreamcatcher with real-life dealers who you can interact with. A large selection of the games available via the desktop version can also be played as Sloty mobile games. These include slots, table games and others. A Sloty mobile app is available for all the leading operating systems including iOS, Android and Windows. There are also various Sloty mobile bonuses to enjoy. At the time of writing, new players can get a welcome bonus that includes up to £1500 and 300 free spins. The bonus is split over four deposits. The spins are dished out in batches of thirty for ten consecutive days. • 1st deposit: 100% bonus up to £300. No bonus code. • 2nd deposit: 150% bonus up to £400. WSLOTY2 bonus code. • 3rd deposit: 25% bonus up to £400. WSLOTY3 bonus code. • 4th deposit: 25% bonus up to £400. WSLOTY4 bonus code. • Free spins can be used on Starburst, Gonzo’s Quest, Red Riding Hood or Aloha! There are multiple promotions on offer currently that are targeted towards new and existing players at Sloty. 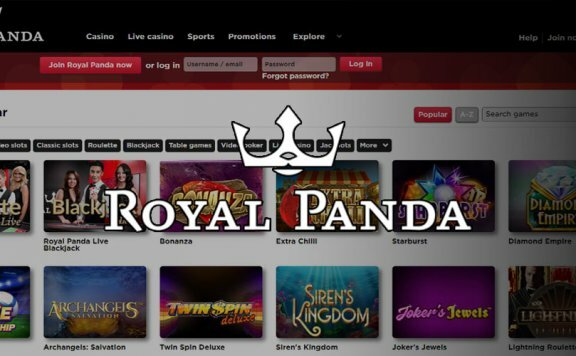 There is a Happy Hour on Tuesdays where you can obtain free spins on a wide range of top titles, and you can also gain free spins on a different Game of the Week each Monday. Also available is a VIP scheme that rewards your loyalties and wagers with a plethora of promos, bonuses and free spins, holiday packages, flights to global destinations, access to personalised withdrawal services, birthday presents and even invites to special VIP events. A number of payment methods are supported at Sloty, which include Visa, Mastercard, Boku, Entropay, Paysafecard, Neteller, Skrill, EcoPayz and Trustly. You can withdraw a minimum of £10 at any time and can take out as much as £5000 per transaction depending on the payment method that you are using. You can get in touch with the team at Sloty via a number of channels. These include the round-the-clock live chat, phone and e-mail. Any banking and personal data that you provide is protected from prying eyes by secure SSL encryption. There is also a helpful FAQ section that should resolve many queries.